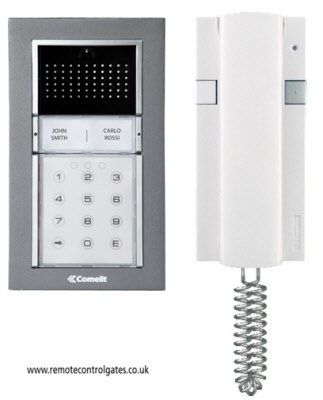 Surface mount call unit with back box and rain shield, Traditional cabling, Exclusive Blue Backlighting, User programable entry codes on the digital keypad. The best eCommerce software by ShopFactory powers P7. All-in one eCommerce and shopping cart software.